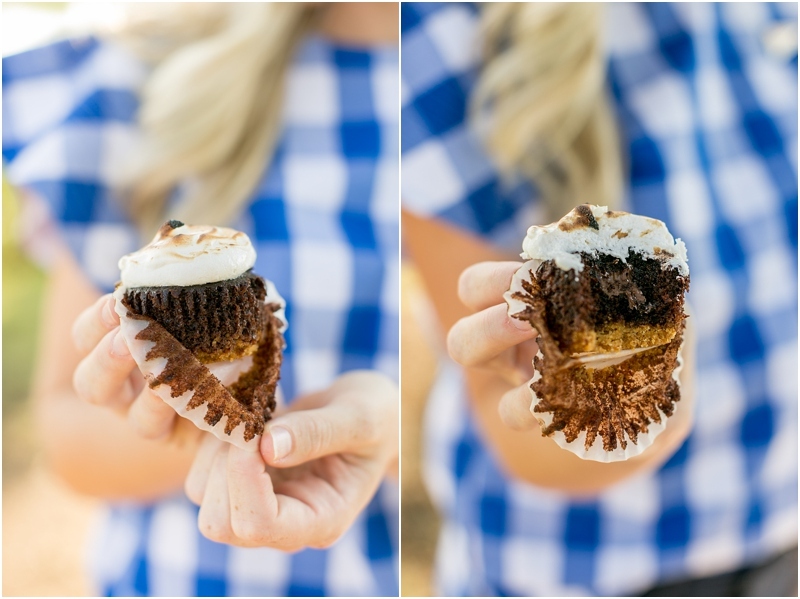 Elisabeth of Elisabeth and Butter had her amazing toasted s'mores cupcake filled with Nutella recipe featured on Draper James blog last week! See the Draper James feature here. Visit either of these links to get your hands on the recipe! We also had the pleasure of promoting our beloved Auburn for the shoot! Hope you are able to try this delicious treat for a tailgate this fall!